There’s no doubt that Jenna Lyons has had a monumental career trajectory that many of us can only dream of. So, when J. Crew’s badass head honcho shares the secret to her success, one must pay close attention and take her advice to heart. During a Hearst Master Class held on February 26, Lyons said that when it comes to advancing your career, commitment to work — minus the shortcuts — should top your list of priorities. Her rule of thumb: show up to work before the boss arrives and plan to go home only after she has left the office. 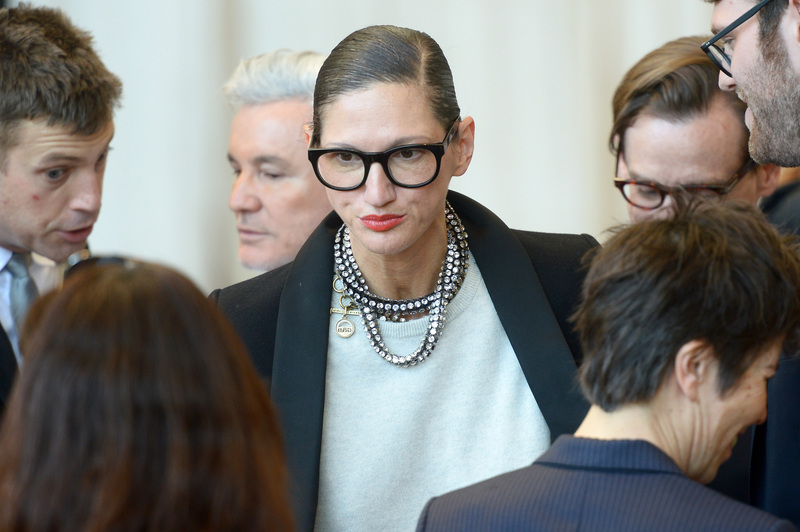 Yes, Jenna Lyons wants you to be a workaholic. While the thought of putting your career first sounds like such a huge task, Lyons delivered her thoughts on how to get ahead in the workforce in such a genuine, unflinching way that one truly can’t help but follow her lead. Coming from someone as fearless, fabulous, and Solange's BFF-worthy as Lyons, these tips truly are nothing short of life goals.